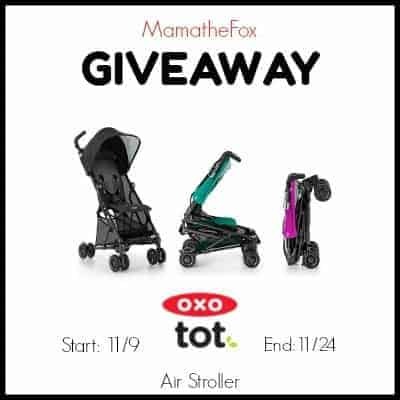 Welcome to the OXO Stroller Giveaway! OXO: OXO makes 1,000+ products covering numerous areas of the home. Their big philosophy is Universal Design; basically, creating products that almost anyone can use. OXO Tot brand was inspired after a baby boom in the office. When their employees faced parent pet peeves firsthand, they decided to start problem-solving. OXO Tot line covers a number of products such as feeding, seating, and on-the go for your little one.